THESE ARTICLES, REPORTS,WEBSITES AND MANUALS MAY HAVE THE ANSWERS! 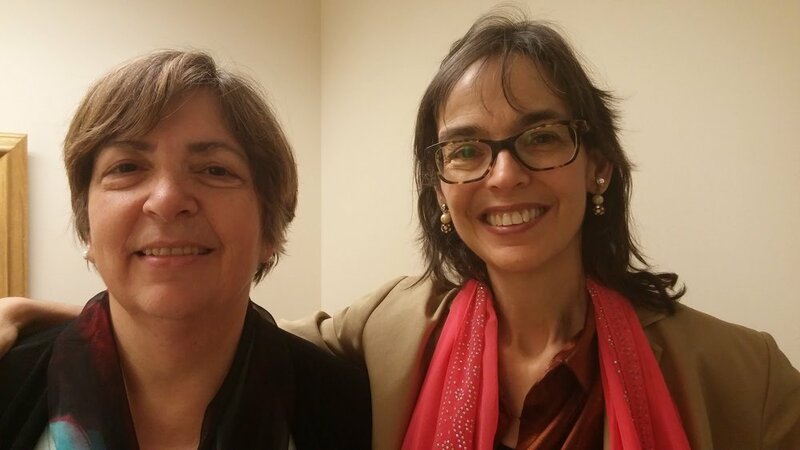 Diane and Activist/Journalist Lenore Skenazy. Diane has worked closely with Lenore, founder of "Free Range Kids" to advance the rights of families to "Let Grow." Diane's blog features interviews with other child welfare leaders and stories of both tragedy and triumph in the struggle for justice. Other blogs, including the National Coalition for Child Protection Reform's blog by Richard Wexler and Lenore Skenazy's blog are family advocates' "must reads." Here you can read Diane's reports and articles, and some of the articles by other leaders and scholars athat help make the case for chlid welfare reform, including by United Family Advocates, a group Diane co-chairs. Diane Redleaf's widely-consulted "Responding to Investigations" manual, which she wrote at the Family Defense Center, is used by both parents and lawyers who want to understand the questions and concerns that arise during a child protection investigation.